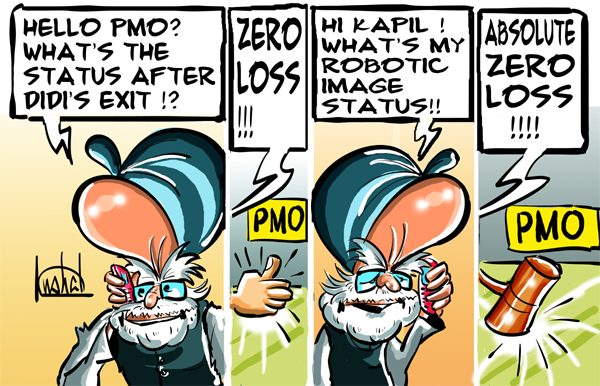 Zero Loss - All the way! Inspiration like yours will always create imagination...Thanks !! Concept of a rare imagination.